in the city of Barcelona with the goal of recovering the ancient artisanal candy making process. Since the, thousands of people have enjoyed the Papabubble experience by visiting our stores around the world, attending live candy shows, and tasting our wide variety of high quality candies. In just the past few years we have turned the dreams of thousands of clients into candy realities for both smaller private events and large corporations. Thanks to your support, your confidence, we dare to keep growing and take the Papabubble experience around the world. You can find us today in magical cities such as Tokyo, Amsterdam, New York Beijing, and Sao Paulo! 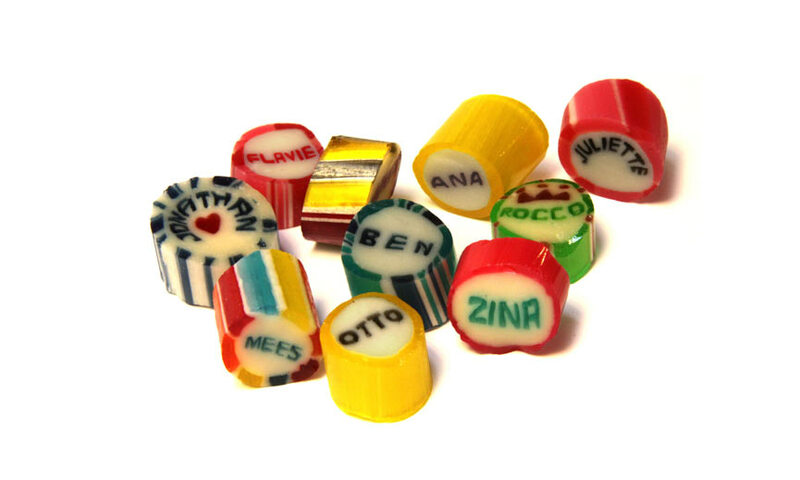 A unique experience… in every piece of candy. We aim to surprise you every day at Papabubble. We will delight your taste buds and excite your imagination! To make Papabubble candy, we use small amounts of sugar and glucose and a lot of love for our product. Tons of love and passion for the process! At Papabubble, we bring passion and creativity to each candy we make and we invite you to come share the experience. Each step of the production process and invite you to . Our goal is to have our candy making process will be an exciting experience for all 5 of your senses with the smell of melted sugar, the bright colors of the candy, and the sweet, delicious tastes. The process is a combination of art forms, including a bit of theater, design, sculpting, creativity and flavor!